At Laserfiche, we’re pretty excited to announce our latest effort to revolutionize the workplace—we’ve gone completely paperless. Not a single Post-It, printout or ply of toilet paper remains. Going 100% paperless took courage and strength—but most of all, it took discipline. The few who remained steadfast to the wasteful medium were no match for our band of Environmental Enforcers. Want to see how we did it? Watch the video below. [Update: 04/04/14] As you may have guessed, this was of course an April Fools joke! 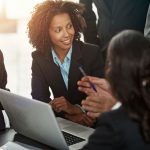 No office could (or should) go 100% paperless, but when it comes to optimizing processes – well that’s a paperless movement we can all get behind. 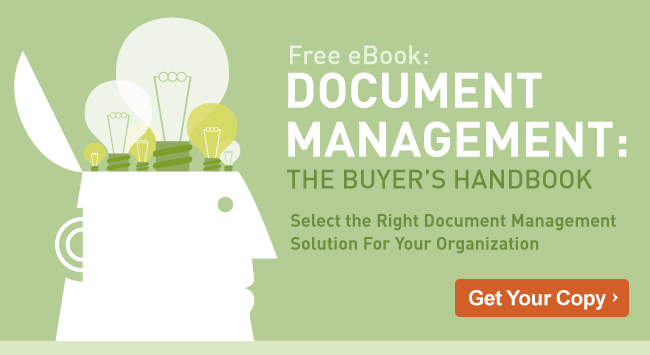 If you’re currently evaluating document management software, be sure to check out the Document Management Buyer’s Guide for practical tips and advice for finding the right solution for your organization.